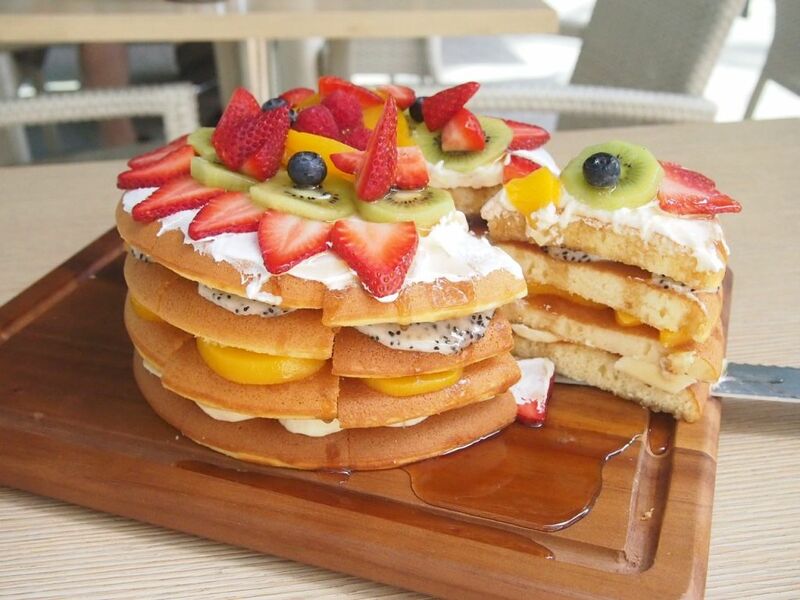 The largest pancake in town beckons the bold and brave to take it apart in 15 minutes. If you're confident of chomping this down in the stipulated time, why not pop by The House of Robert Timms and take part in their Ultimate Pancake Challenge and have this huge 18cm by 24cm stack on the house! 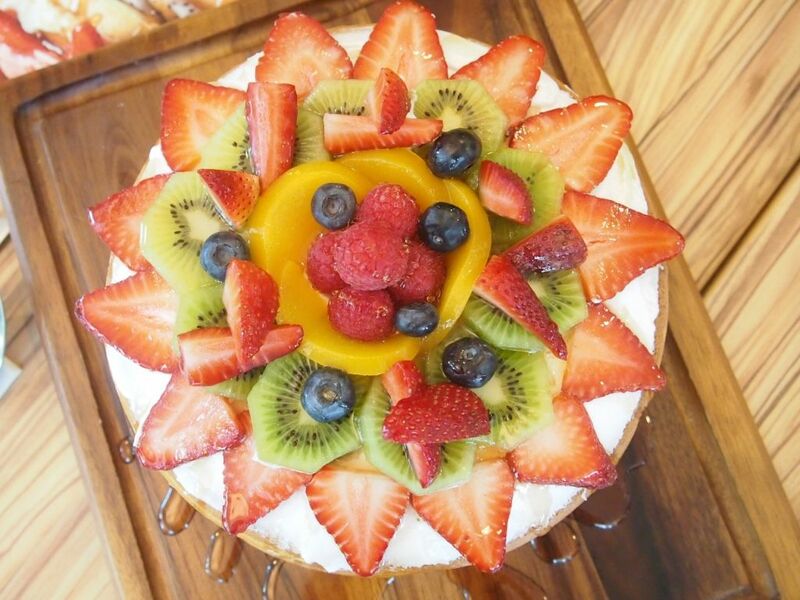 Layered with fresh fruits, this fluffy darling is available at $39 for diners who want to enjoy the pancake stack leisurely. I'll say that this pancake is good for 4-6 pax. 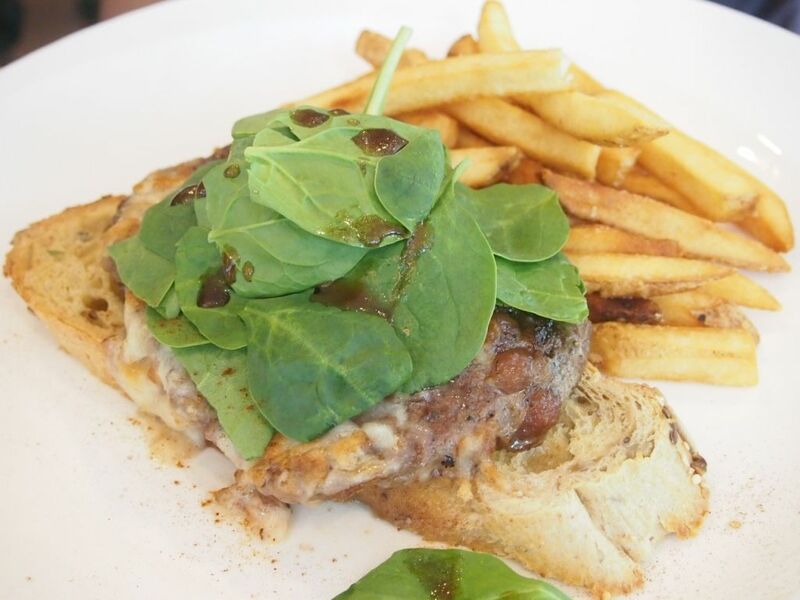 Besides the Ultimate Pancake Challenge, The House of Robert Timms has also launched their $25++ set lunches that comprises one of six signature dishes and a cup of gourmet coffee or pot of tea. 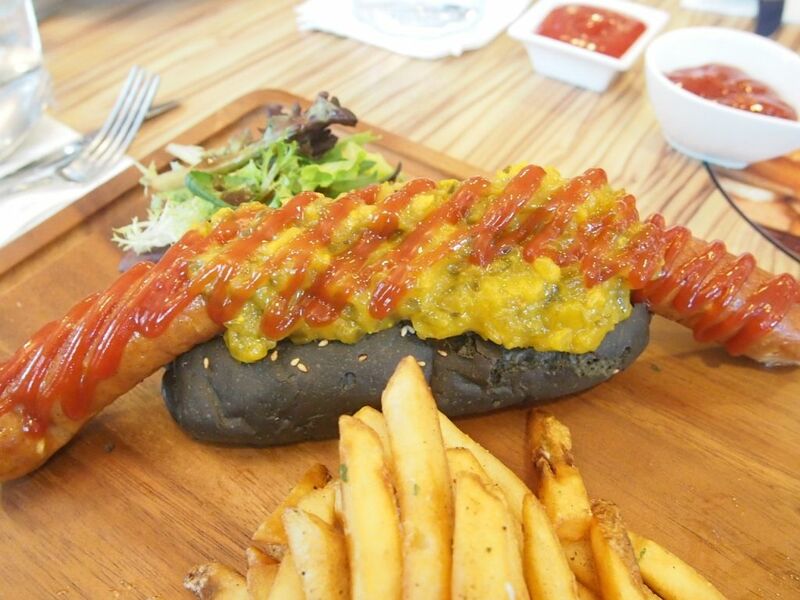 Featured here is the Jumbo Footlong which sees a massive sausage with cheese atop a charcoal bun with a side of crisp fries. Fish & Chips, Aussie Baby Ribs and 100 Days Ribeye Sandwich are also part of the selection for the set lunch which runs from 11am - 3pm, Mondays to Fridays. The Ultimate Pancake Challenge and set lunch menu are available at both Wheelock and Suntec outlets.